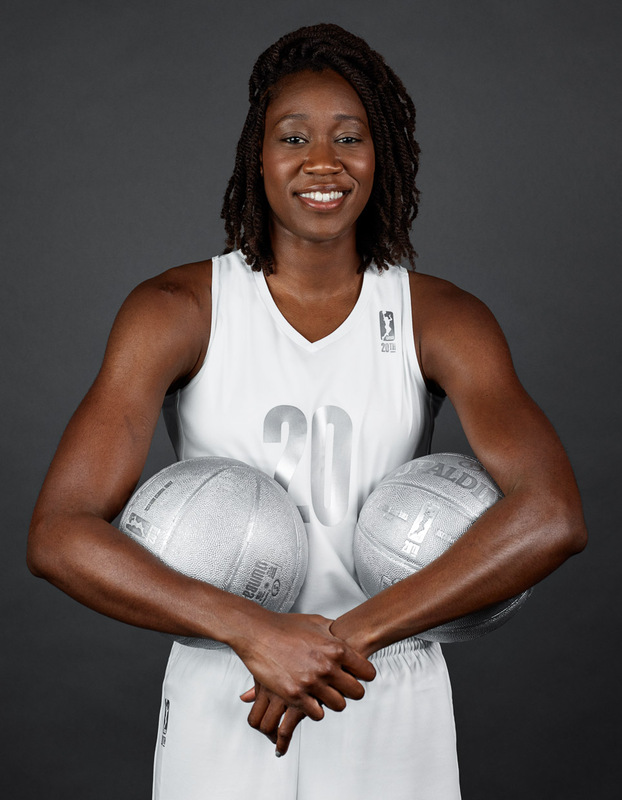 Tina Charles. New York Liberty, WNBA. ESPN The Magazine.